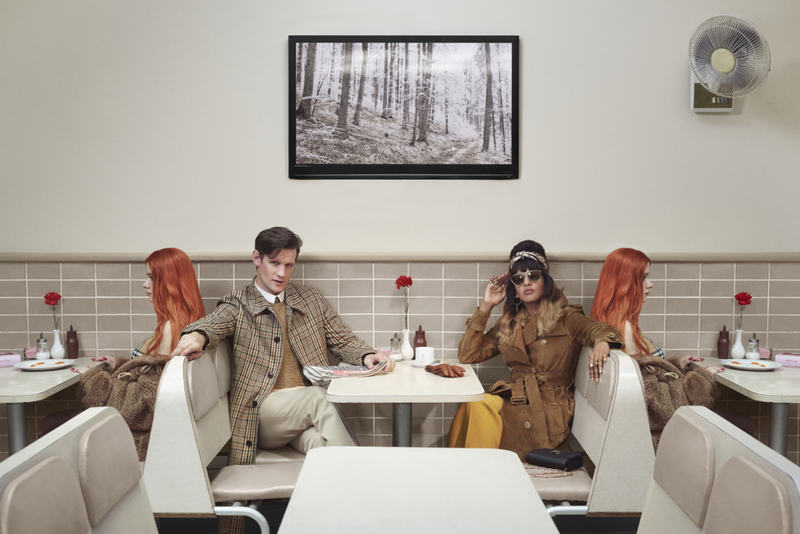 Burberry have gone and reminded us just how close the end of the year/time really is by dropping a new holiday campaign. Directed by photographer Juno Calpyso, the campaign film stars some true queens: Naomi Campbell, her mother and M.I.A. Throughout, they celebrate the holiday and all of the little moments that make it special (and stressful), like eating with your family, or waiting for a subway after buying last minute Christmas gifts. As for the collection, Riccardo Tisci has returned to the classics, dressing Campbell and co. in iconic Burberry trenches, evening wear and the newly remixed Burberry logo, all part of the 16-piece collection dropping December 6. Though the holidays are realistically still a month or so away, it’s absolutely never too early to start wearing Burberry holiday gear. So, while you await your Christmas bonus, watch the campaign film below.